old-indische: A Karo Batak woman in traditional clothes, Indonesia ~ 1925. 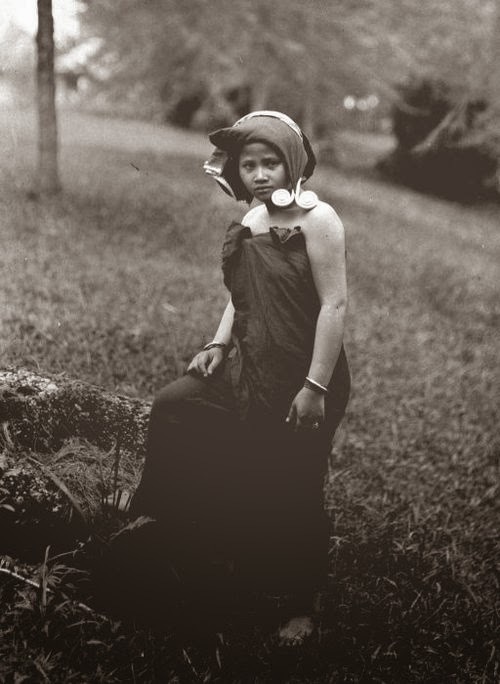 A Karo Batak woman in traditional clothes, Indonesia ~ 1925. Karl Josef John, A Karo Batak woman in traditional clothes, Indonesia ~ 1925.